If you are searching for a Ford Dealers near San Mateo, California come to Towne Ford near San Mateo. Take a look at our selection of new Ford Cars, SUVs and Trucks as well as many certified Used Ford Cars, Used Trucks and a variety of used cars from many other manufacturers. View our vehicle inventory online, compare prices, trim options and find dealer specials or factory incentives on new Ford EcoSport, Fusion, Escape, Fiesta, Explorer, F-150, Ranger and Ford Mustang. 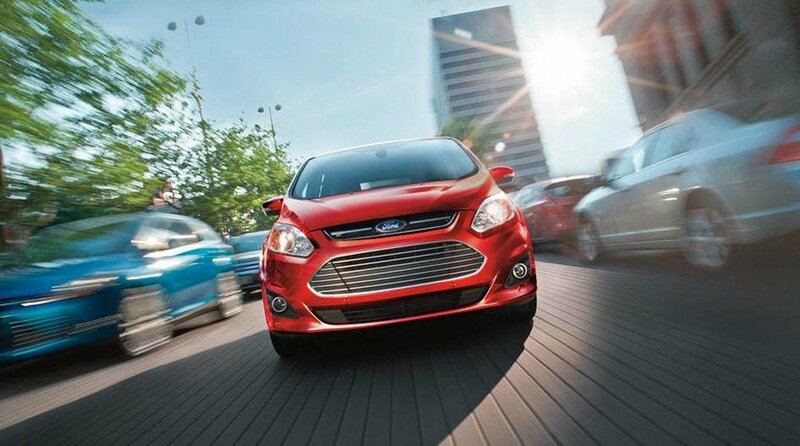 Learn about our new Ford financing and leasing options on a new Ford cars and trucks for sale near San Mateo. Used car financing is available as well at our Ford dealer near San Mateo. We want to help you find affordable auto financing and get behind the wheel of your next vehicle, so just ask us how we can help. If you are looking for quality auto service and expert repair come to our Ford service center. Our certified technicians perform Ford maintenance such as tune ups, oil changes, wheel alignment, brake inspections and much more. We also offer a fully stocked Motorcraft parts department for Ford parts and accessories. So stop by our Ford dealership near San Mateo, California and see why many Bay Area residents have chosen Towne Ford for auto sales, financing, service and parts.